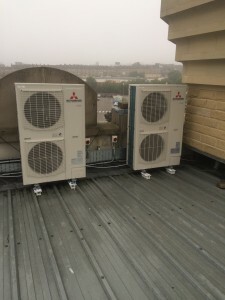 ACS are very pleased with the recently completed installation at Keighley Muslim Association of a series of multi split units to the main hall to provide cooling and heating. 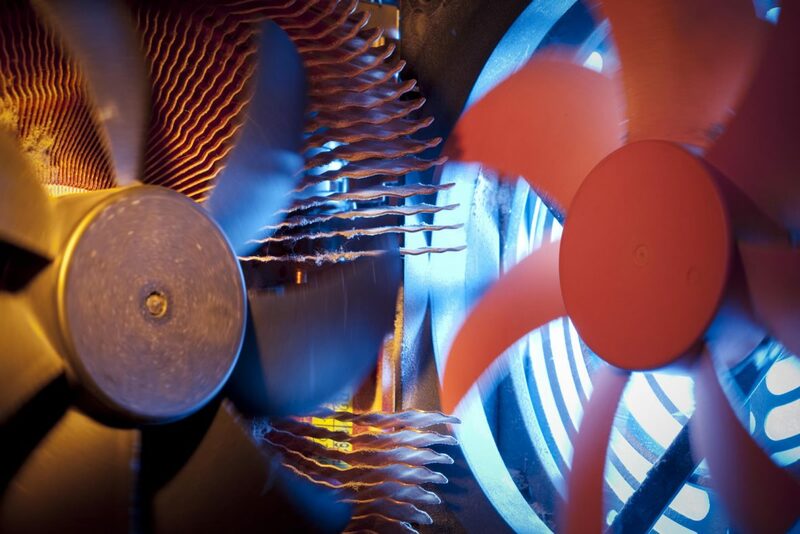 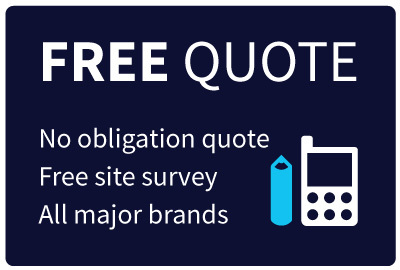 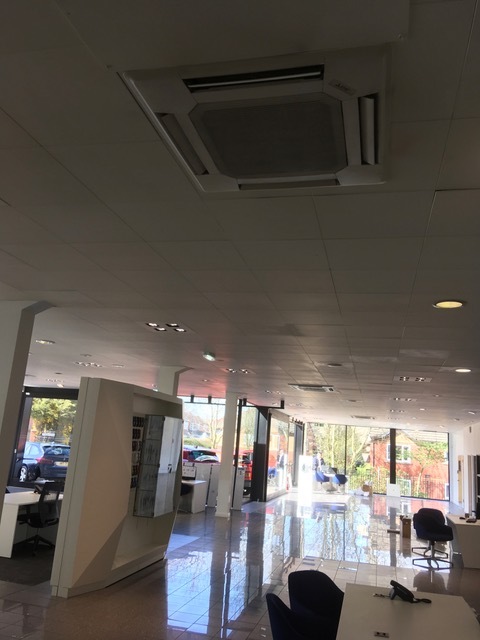 If you’re interested in finding out how air conditioning could make a difference to your property, contact Rob for free advice and to arrange a quote or book your free site survey. 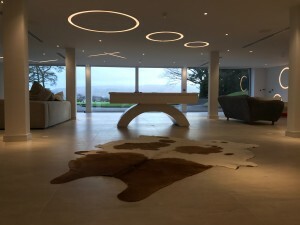 We are delighted with our domestic project in Ilkley that is now completed. 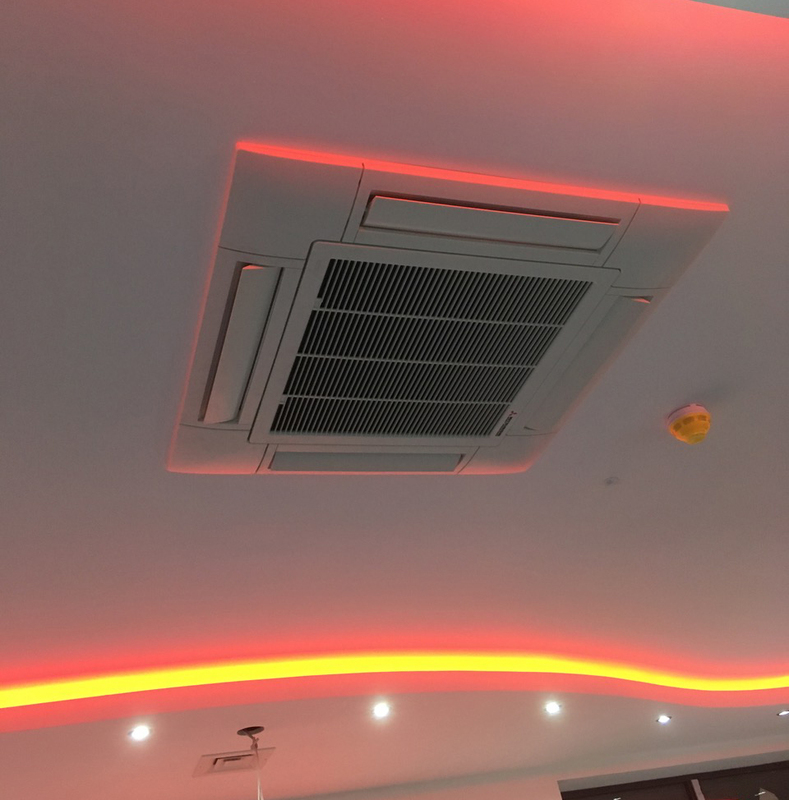 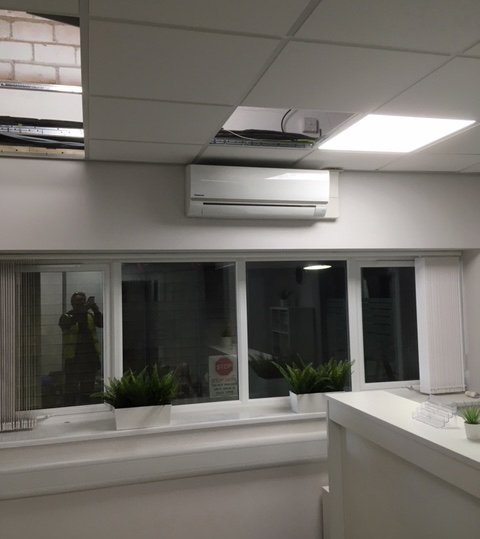 See below for the story from start to fantastic finish: If you’re interested in finding out how air conditioning could make a difference to your property, contact Rob for free advice and to arrange a quote or book your free site survey.